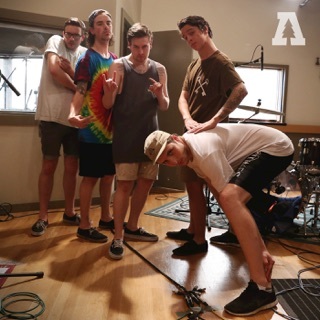 Canadian metalcore that deftly balances angst with melody. 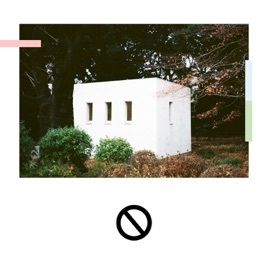 If you're a newcomer, you'll love this album. 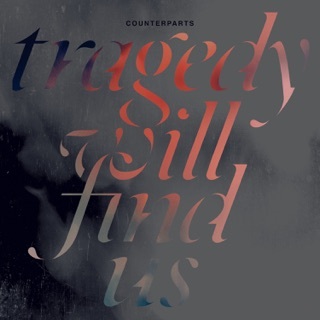 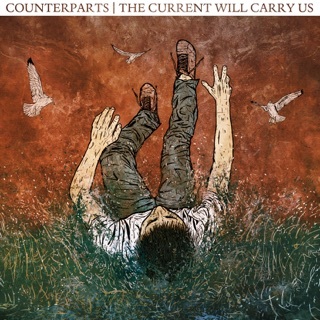 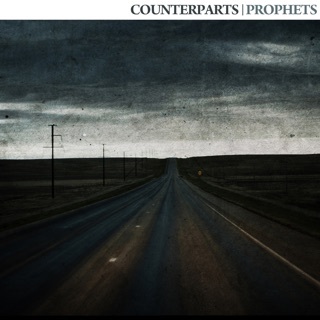 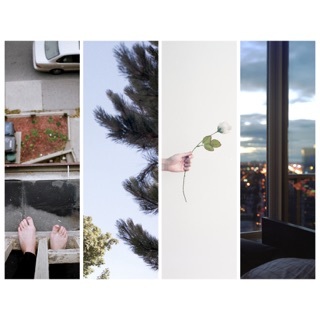 If you're a longtime counterparts fan, you'll love this album.